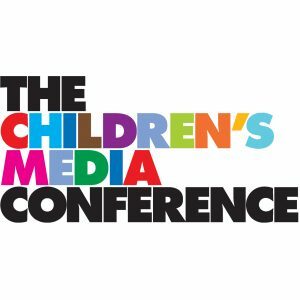 Children's Media Foundation supporters, patrons, and members from supporting companies and organisations can buy Children's Media Conference tickets at a special discounted rate of £380 + VAT – that’s a saving of £115 + VAT on the full rate. If you are not currently a CMF supporter or patron - sign up here for as little as £25. With over 1000 delegates, there’s no better place to engage with children's’ content makers and the people who care about the children's audience. CMF is producing the opening policy session at the Conference which will feature a range of speakers connected with the current policy and regulatory issues facing the kids' media sector - including Shadow Culture Secretary - Tom Watson MP. Baroness Beeban Kidron - The Director of ‘Bridget Jones: The Edge of Reason’ and 'Oranges Are Not the Only Fruit’  takes us on her creative journey, considers how kids’ identities are built by stories, and talks about her campaign for internet safety for children - in the Creative Keynote on  Wednesday 4 July  at 6.30pm.